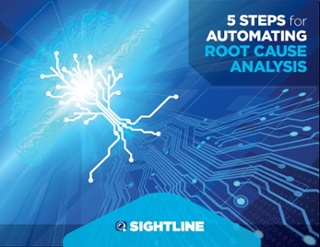 This guide details the five steps proactive IT operations teams take to leverage anomaly detection and event correlation to reduce mean time to resolution. 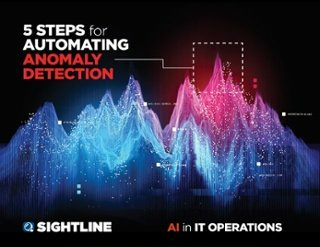 Learn how advances in artificial intelligence and machine learning have made it possible to automate anomaly detection to identify outliers and prevent downtime. 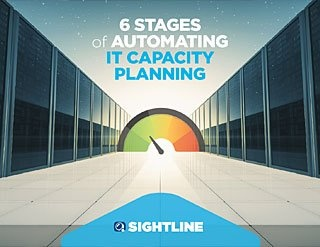 This guide details the six steps proactive IT operations teams have taken to automate capacity planning, reduce over-provisioning expenses and forecast capacity constraints in advance. 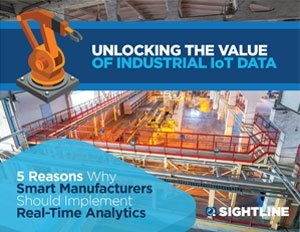 This guide demonstrates how modern manufacturers can unlock the full value of their machine data to achieve the productivity, quality and efficiency gains promised by Industry 4.0. 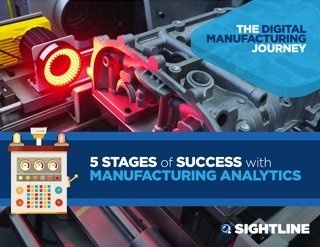 This guide documents the 5 stages manufacturers go through when they are trying to figure out how best to implement a real-time manufacturing analytics solution when implementing their IIoT strategy.